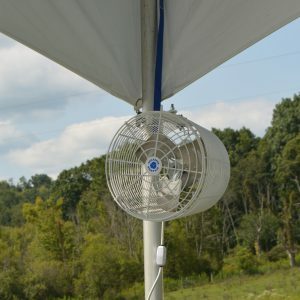 Enhance your pole tent with a white pleated tent liner. 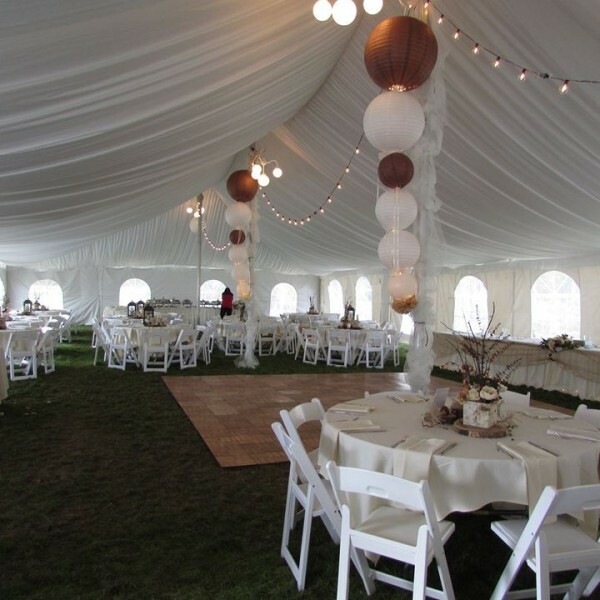 The tent liner adds a touch of elegance unmatched by any standard tent. 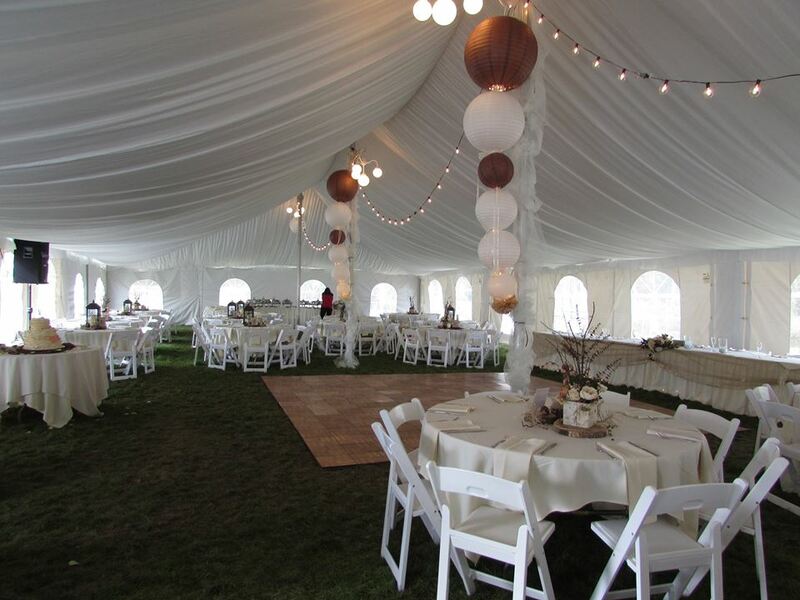 Turn your tent into a ballroom with a beautiful white pleated liner. 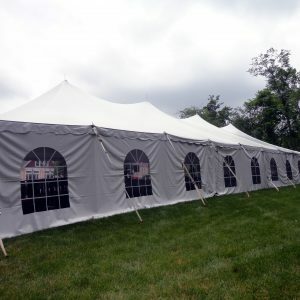 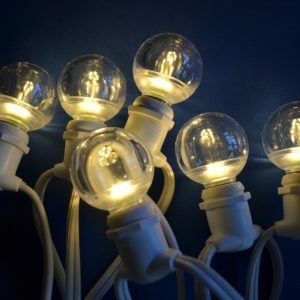 They are constructed using flame retardant 100% polyester material.